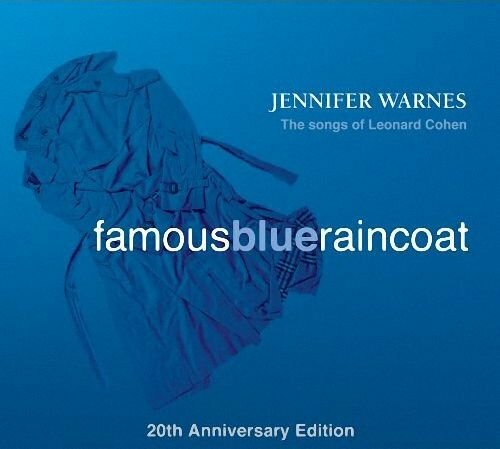 Who does not know this song "Famous Blue Raincoat" and more so as it is an interpretation of Jennifer Warnes!!! To be frank, I attempted to discuss the contents/meanings and feelings of this song, alas weak language and little self-cultivation have inevitably hindered my courage to do so. 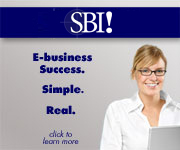 Not telling excuses herein but true reasons, without any reservation. This is an artwork, a piece of elegant "musical poem" written by Leonard! It embodies lots of mixed and probably contradictory feelings, manic depression, jealousy, frustration etc which are just not anything less than intense. These are naturally expected feelings whenever there exists triangular relationship, which are excessively complicated for most to comprehend. Much "guessing-efforts" could be called for if any listener is keen to know the exact meanings as Leonard has intended. In any case, I feel that it is of utmost importance to treasure the musicality and feelings which are beyond words in recognition that each vocal is just another piece of instrument thus lyrics could be of secondary importance. 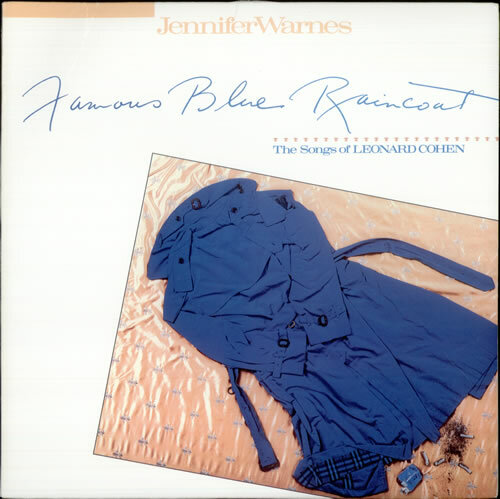 Jennifer recorded her Famous Blue Raincoat version in 1987 which is regarded as the most famous and popular rendition of all, emotional presentation with mesmerizing vocal, one such rendition recorded with sonic perception of apparent "wetness" in her vocal and rich musical arrangements. Plenty of audiophiles just love to showcase the vocal capability of their setups with this version. This is very well recorded track and it has been re-mastered to grace the 20th anniversary of the album. Nonetheless I humbly opine that the re-mastered version is somewhat overly re-engineered as partly witnessed in the clinical sound thereof, especially of tonality of the saxophone. 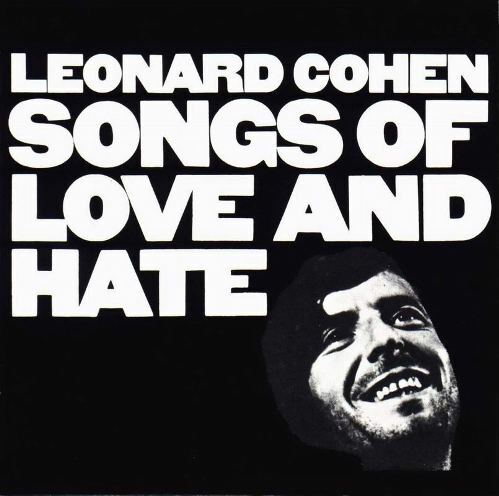 This rendition is captured in a tribute album to Leonard. Tori sings with intense emotions in her highly expressive vocal. If I have not mistaken, it comes with self-accompanying iconic Bösendorfer piano. This is one of her best piano accompaniments I have heard thus far! If you know Tori Amos at all, you certainly would claim that she behaves very well with least non-word vocal expressions which at times do go wild as usually heard in the performances of her other songs. This album in nature shall be another tribute to Leonard. This rendition of Judy offers the feeling of "exclusively intimate" in a private corner where the rendition took place. 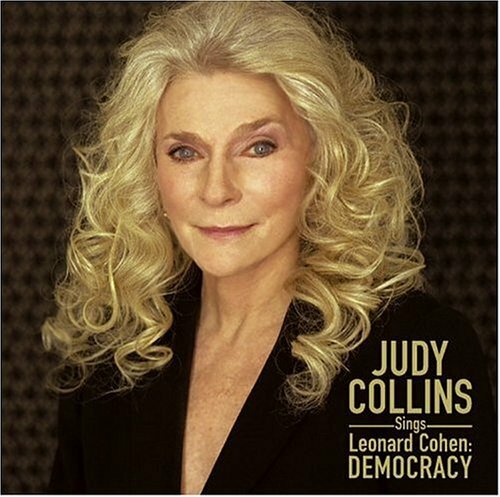 Judy sings with her self-accompaniment of an acoustic guitar. Skillfully expressive vocal with simple music accompaniment to offer regular revisits. 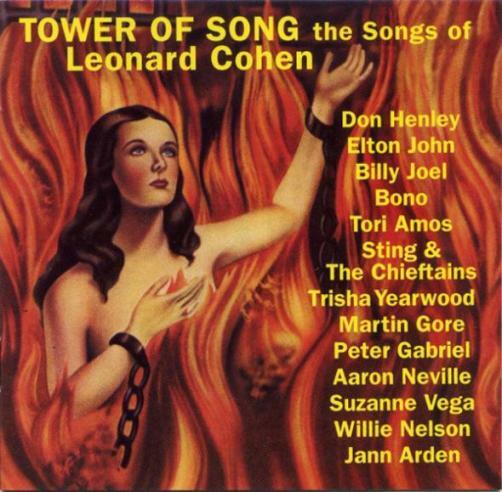 This rendition comes in the latest tribute album to Leonard. I have not auditioned this rendition enough. Perhaps less talk shall mean "less good" but to say the least, it is not bad at all! This is the version I love most!!! It is very much a melancholic version which would "flood" me with manic depression, each time I auditioned this I did suffer the intense negative feelings in me. Not being masochist, be rest assured, but simply I take the opportunities to experience such negativities as parts of my encounters in life though the most important point I have to stress is that I managed pull out each time after the music had ended! 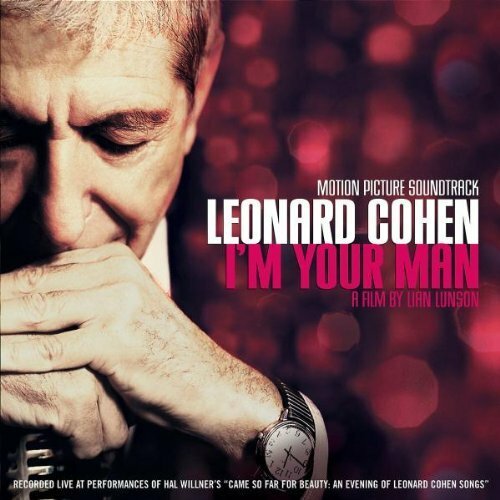 Leonard Cohen is the songwriter and original singer who did the 1st rendition of Famous Blue Raincoat. It is indeed very very poetic musical/melodious recitation rather than any conventional singing! Any rendition I have omitted? Honestly speaking, I am not sure but please, you may check out these renditions before anything else!